Metal zine cover via Send Back My Stamps. This is a near-bottomless pit of music clips, pictures, flyers and tons of other assorted ephemera from the 80s and 90s. Anyone who wants to know the true meaning of old school extreme metal will have all their questions answered in about a half hour of browsing. And you may not be surprised to know that this can sometimes be pretty nsfw. If you really want to dive headfirst into old school metal, you can’t skip this exceptional time capsule. 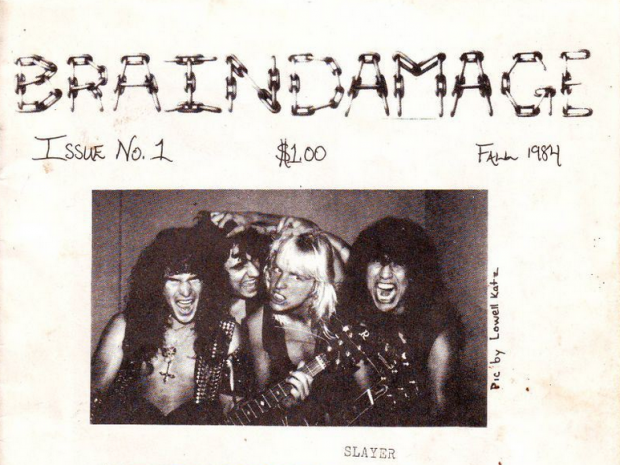 Curated by Jason Netherton of Dying Fetus and Misery Index, these are high-quality scans of 80s and 90s fanzines from all over the world that show in minute detail what it was like to live in these times. We can’t quite pinpoint what’s so cool about reading fan letters from UK metalheads in 1986, but we love doing it anyway. via Rare & Obscure Metal. 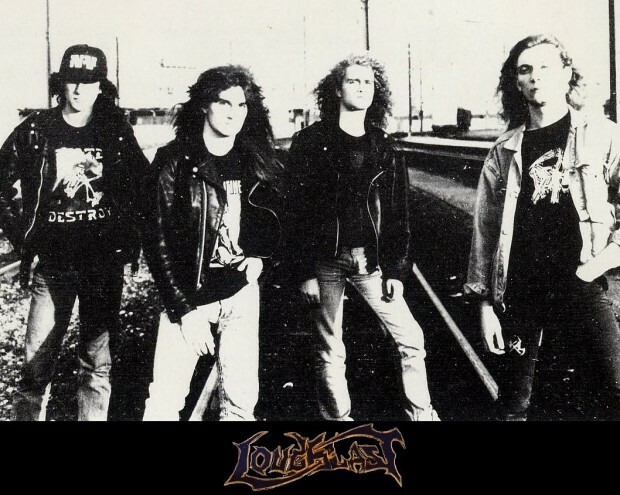 Rare and obscure is what they promise and that is what this site delivers, with most of these being metal demo tapes and other ancient releases that never got much attention. If you think your band is struggling, check out the list of uploads and see all the bands who existed and were buried long before Bandcamp existed. Even though there are a lot of dead download links on this site, the 4200 records of mostly old school black metal this site posted just last year means you won’t have to worry about finding something to listen to. Nowadays, they handily put a link to Metal Archives (which, if you don’t know, is the closest thing that will ever exist to a metal Wikipedia), the cover art and a band photo if it exists. Really, even if you don’t download the music, you can spend hours just enjoying the visuals. What you’ll see here are only reviews of only thrash. How many reviews? “1244 albums from 722 bands at the moment.” There are more recent albums that have stayed true to the genre, but the site’s heaviest focus is on the halcyon years of 1987-1991. And they also include links for each band on Metal Archives. Shane Mehling is a freelance writer and editor who plays in noiserock bands.